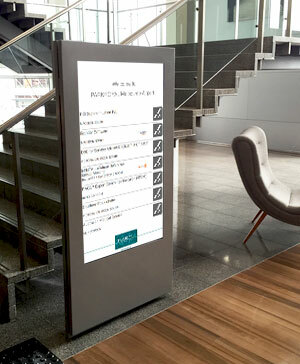 Aeris Concierge Cloud offers seamless digital directions combined with the ability to display scheduled promotions. 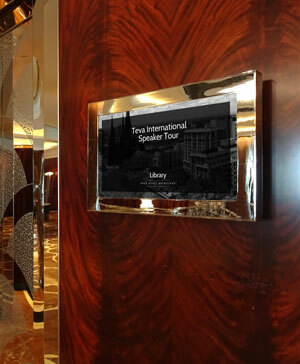 Guide your guests and visitors through to their conference or events with Aeris Concierge Cloud. 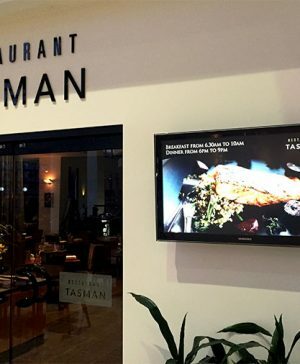 Promote special offers, restaurant deals and loyalty programs via the promotions tool. 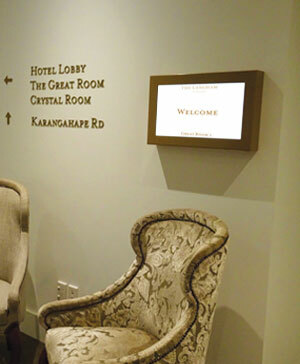 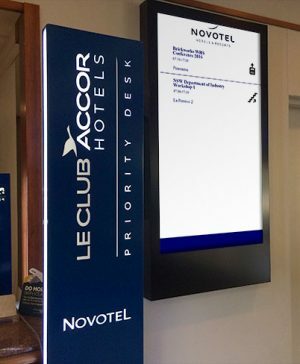 Designed for hotels, convention centres and corporate venues, Aeris Concierge Cloud is easy to use, feature rich, digital directional signage that shows patrons to the right room, restaurant or on-site destination. 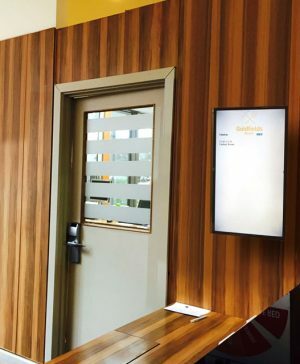 Software: 4 foyer screens and 11 room screens.